Download this document to find details of what your child is learning in Maths during each year of their time at St Luke's. 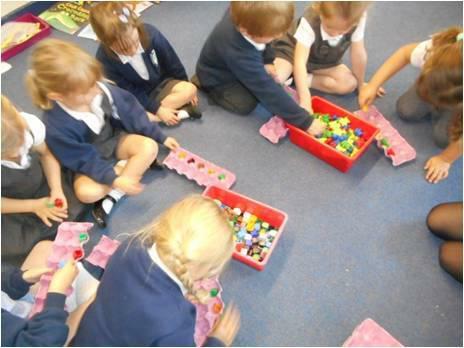 Please also visit class blogs http://www.st-lukes.hants.sch.uk/class-blogs/ to keep up to date with all that your child is learning in Maths. Helping your child at home is always important. 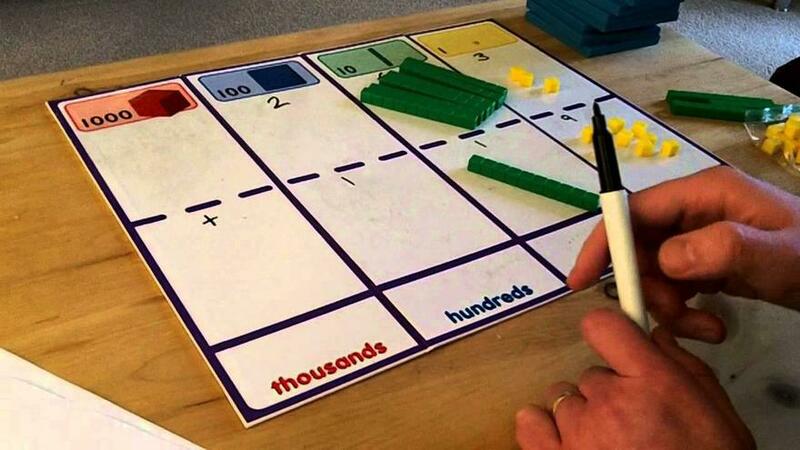 Please visit http://www.st-lukes.hants.sch.uk/class-blogs/ to find out what your child is currently learning in Maths. 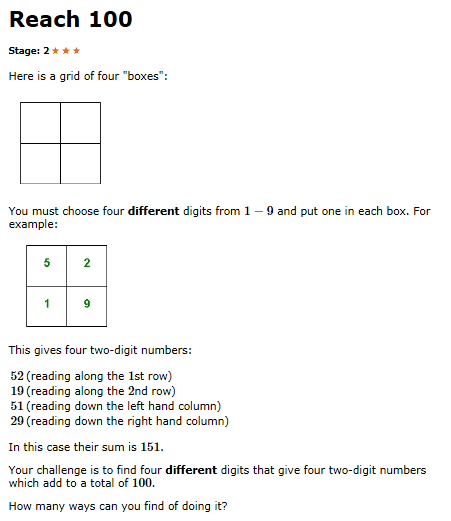 Please also refer to the documents below to help you understand how we teach aspects of Maths so that you can support your child using the same methods they learn at school. 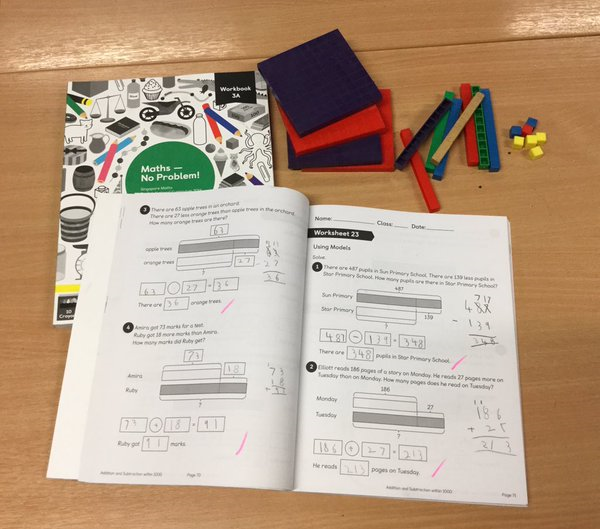 In school, we use a range of web based software, IXL, MyMaths and Education City, which once you have received a username and password, you can access at home to help your child improve their Maths skills.